‘The Stamp Seals: Hallmark of Dilmun and its Hidden Art’ is an exhibition taking places in the Bahrain National Museum. It draws on the permanent collection of stamp seals of the Bahrain National Museum and some highlights from the National Museum of Kuwait. 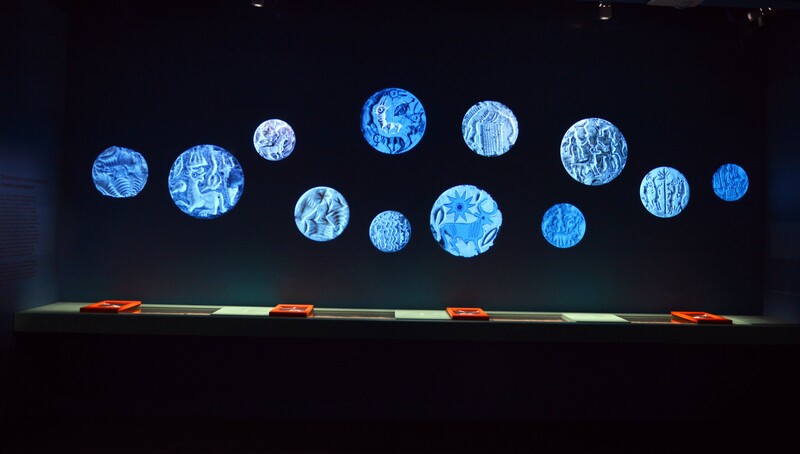 The display illustrates an exceptional selection of seals spanning the 3rd and 2nd millennia BCE and examines the use, techniques, diversity and splendour of the Dilmun seals.